Enjoy the view recorded by the live webcam on top oft he mountain railway „Weltcup-Express“ which is located above the Allgäuer Berghof. You get a magnificent look down the valley and on the slopes of the world cup ski area „GO! Gunzesried – Ofterschwang“. Our Berghof-owned webcam delivers a nice overview over our outdoor area and the alpine town Sonthofen located in the Iller Valley. 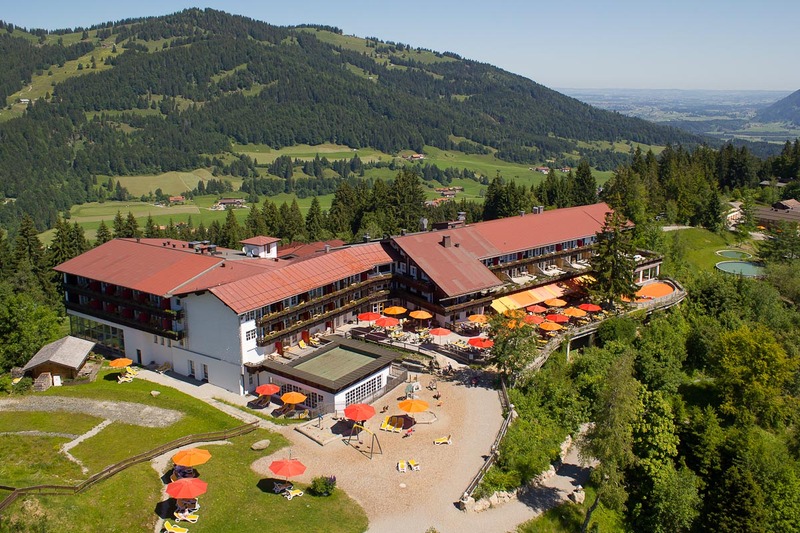 Our apartments Fellhorn offer comfort with a creative design for a high-quality family holiday in the Allgäu. And All-Inclusive soft is included for everyone aswell. Be quick and save 15% off the regular daily price.